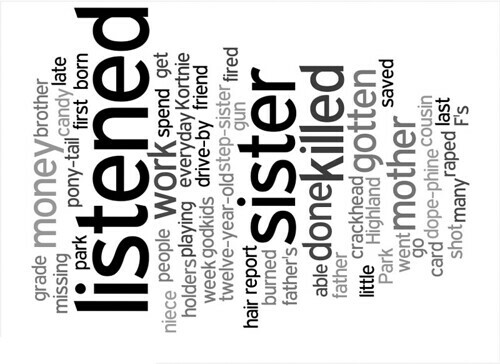 Generated by Wordle from a poem by Krystal G., a sixth-grade girl in downtown Indianapolis. thats a really fun timekiller. thank you for posting the link. I learn so much from reading your blog,, my poor students,, I totally added wordle as a literacy connection!! Thanks.